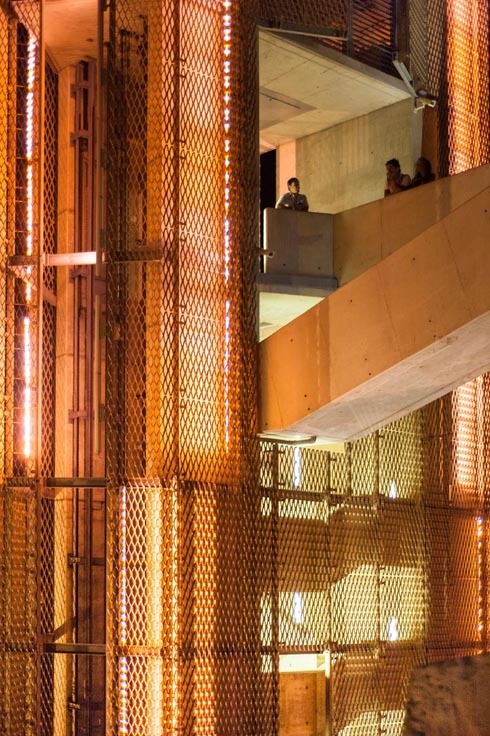 After being shortlisted for the finals, AP presented the ‘Barakka Lift’ project at the The World Festival of Interiors in Singapore and became for the second time in two years a category winner at this prestigious festival. Although it was the smallest project in the transport category, the lift design won the award because of the way this contemporary structure blends in with the historic setting. Previously AP won the Creative Re-Use category in 2011 at the finals in Barcelona with the St. Barbara Bastions project.